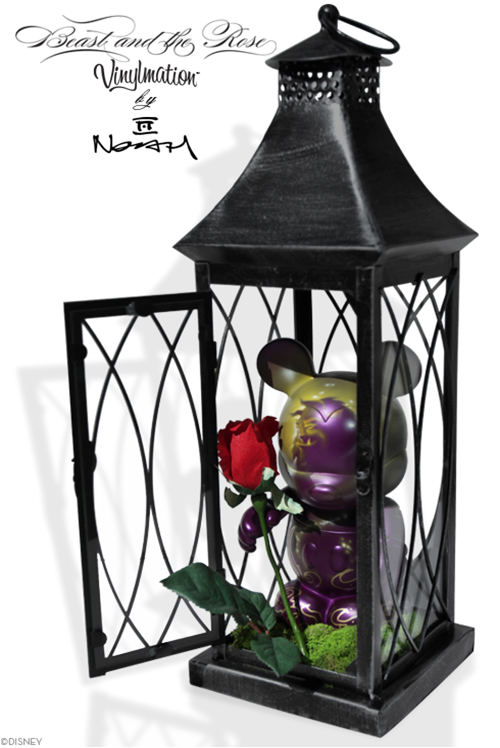 Noah will be creating a limited number of Custom Vinylmation to celebrate Epcot’s International Flower & Garden Festival. These pieces will be available on a first come, first served basis on the morning of Sunday, April 7th. Guests wishing to purchase a Custom Vinylmation will need to obtain a wristband at the Disney Artist tent, located on the promenade. A wristband will allow the Guest to purchase one Custom Vinylmation. Take part in a special artist showcase throughout the weekend of April 5 – 7 from 11 a.m. to 7 p.m., each day, along the promenade in Epcot, as we celebrate some of the newest releases inspired by the 2013 International Flower and Garden Festival. 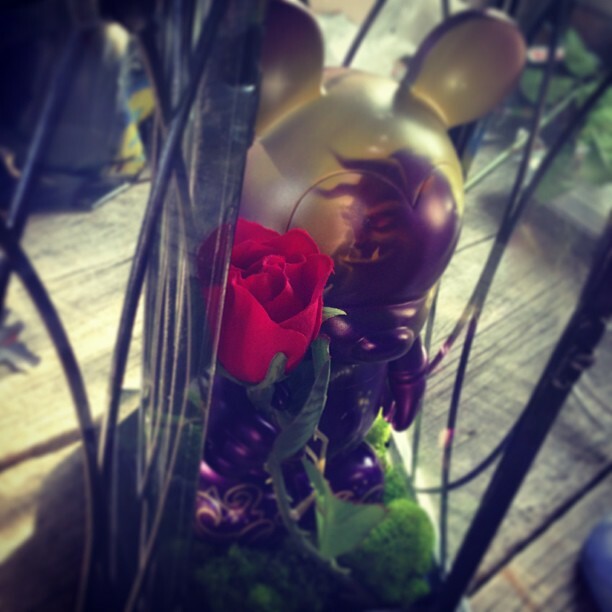 Yesterday, Noah sent out a teaser photo of a new Vinylmation creation via Instagram. 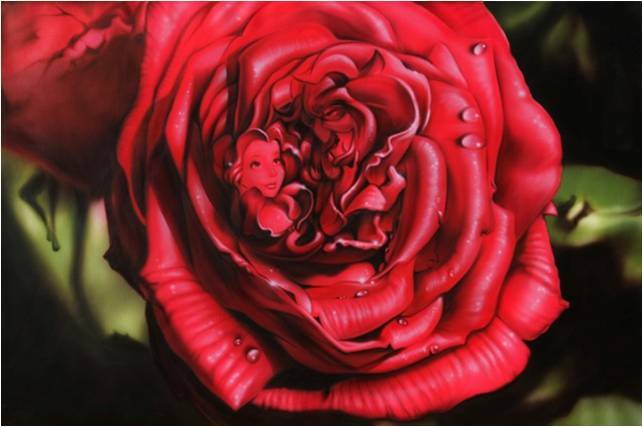 It is titled “Beast and Rose” and will be released at the 2013 Epcot Flower and Garden Festival. 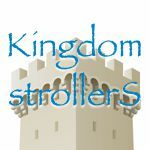 On the post he does mention a signing and we do know he will be at the event on April 6th-7th. No further details, such as edition size or price is known at this time. Just a quick look at this preview, and you can see this is something special from Noah. I never question Noah’s talent, and art is subjective, but the airbrushed vinyl doesn’t always peak my interest. However, when he adds the “extras” that make up the whole piece of art, that is where the designs excel. This one has an accessory rose and a “grassy” base. Also, instead of sitting atop his usual stand, it is housed inside what looks to be a lantern or glass case of some kind. I can not wait to check this one out in person.